This guide will help you install SJ Latest Jobs For JS Jobs step by step. In your Administrator page, go to Extensions -> Extension Manager. 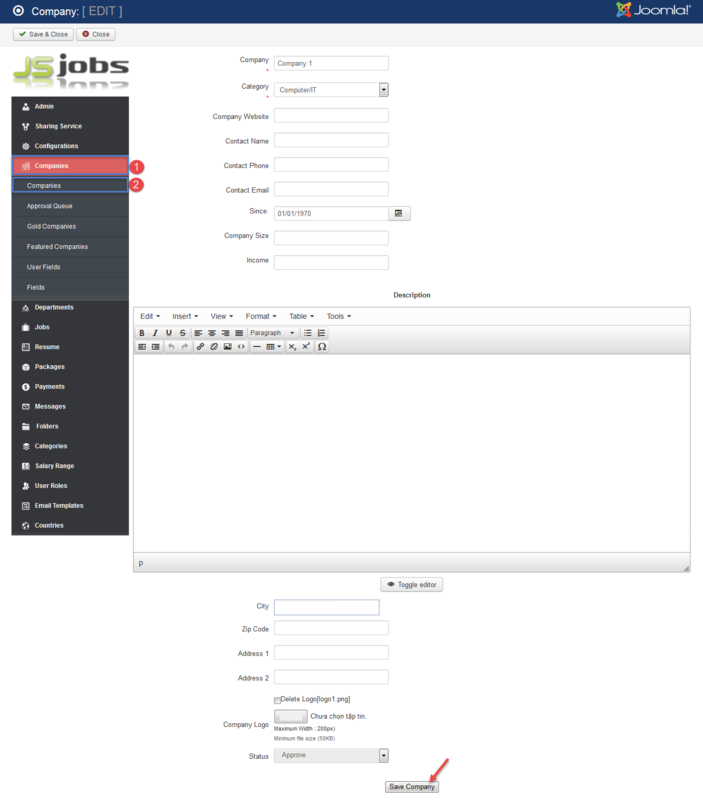 In this page, click Choose File, select JS Jobs package. Please wait for Component being installed, usually within several seconds. 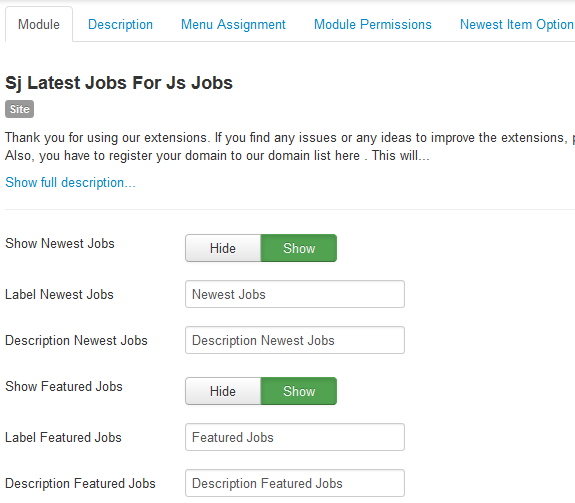 After installing, go to Extension -> Module Manager and find SJ Latest Jobs For JS Jobs to configure. Show Newest Jobs – Allow to show/hide Newest Jobs. 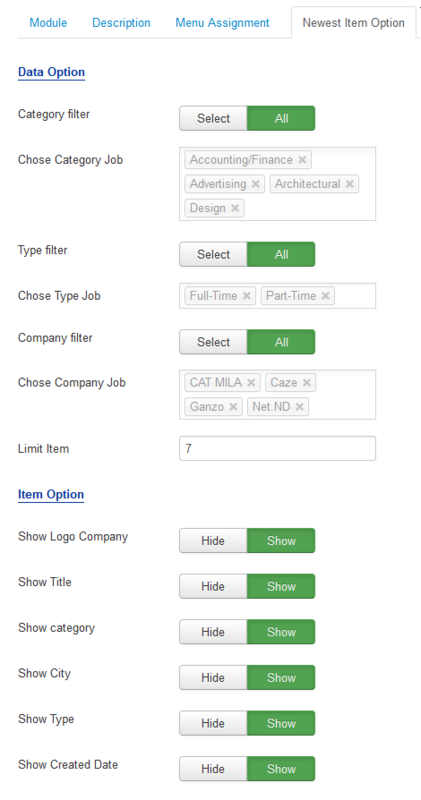 Label Newest Jobs – Allow to enter the Label Newest Jobs. Description Newest Jobs – Allow to enter the Description Newest Jobs. Show Featured Jobs – Allow to show/hide Featured Jobs. Label Featured Jobs – Allow to enter the Label Featured Jobs. 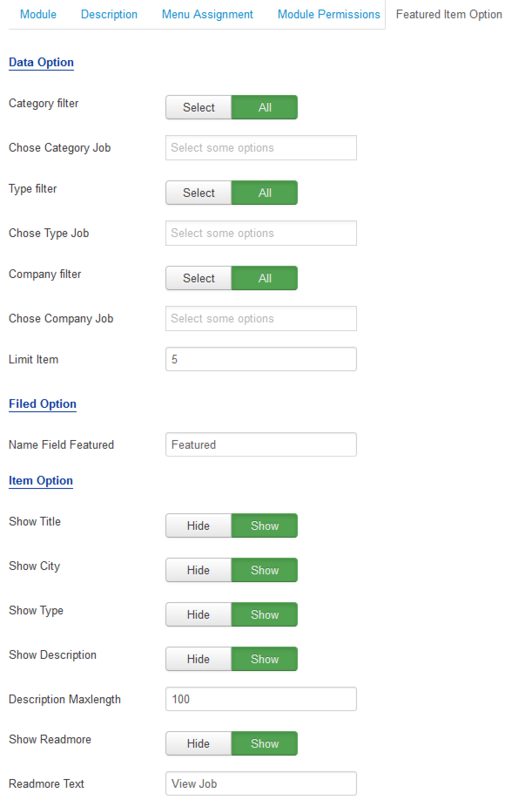 Description Featured Jobs – Allow to enter the Description Featured Jobs. Category filter – Allow to select one or all category in this module. Chose Category Job – Choose the Category Job which you want to show in this module. 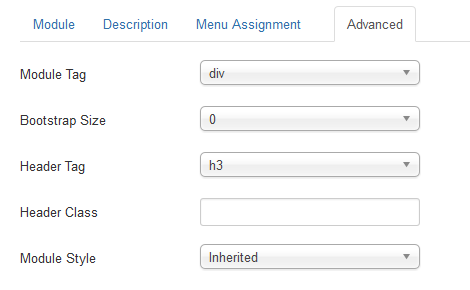 Type filter – Allow to select one or all type in module. Chose Type Job – Allow to choose Type Job. Company filter – Allow to select one or all Company in module. Chose Company Job – Allow to choose Jobs of Company. Limit Item – Allow to select the number of items to display. Set “0” to display all items. Show Logo Company – Allow to Show/Hide Logo Company. 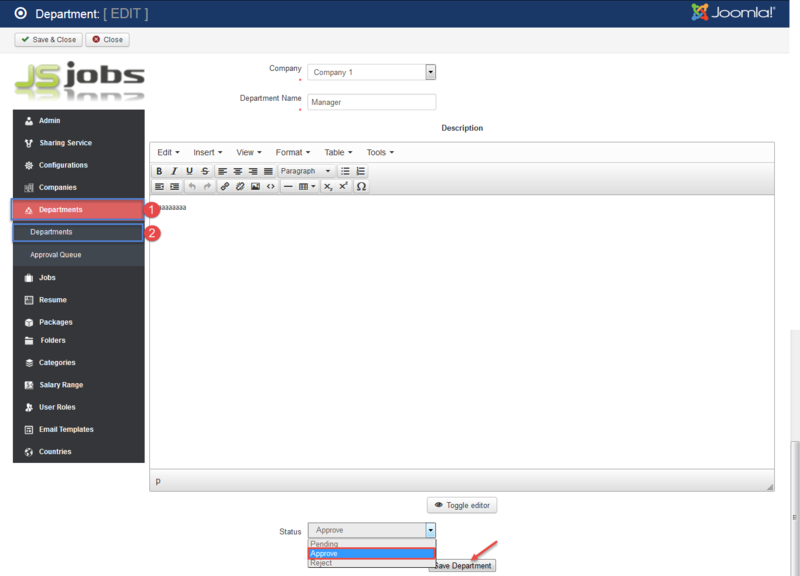 Show Title – Allow to Show/Hide Title of Company. Show category – Allow to Show/Hide Category. Show City – Allow to Show/Hide City. Show Type – Allow to Show/Hide Type of City. Show Created Date – Allow to Show/Hide Created Date. 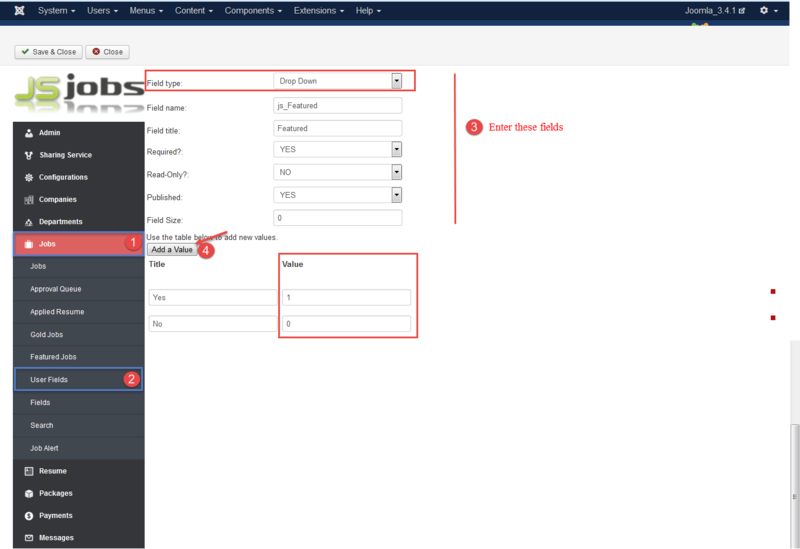 Name Field Featured – Allow to enter the Name Field Featured. Show Description – Allow to Show/Hide Description. Description Maxlength – The max length of item’s description can be showed..
Show Readmore – Allow to Show/Hide Readmore button. Readmore Text – Allow to enter the text of Readmore.